There are many challenges in requirements definition and management - all centered around the difficulty of getting your requirements complete and correct before the software product is released. 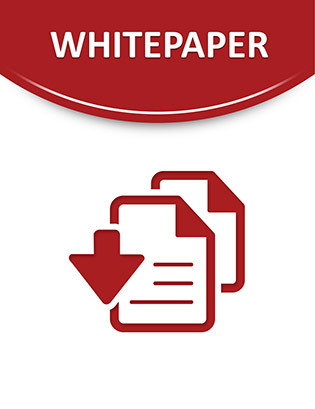 This white paper examines the challenges that impede teams as they try to collect, analyze and evaluate ideas to define the best possible solution requirements, as well as the costs of missing the mark. The paper also provides valuable information on the four critical areas to defining great requirements and how IBM Rational® solutions help teams to address these areas and drive better solutions to market faster.